NY Art Station is an inclusive art center which harbors comprehensive services that revolve around all things art including a retail store for art, office, and school supplies, an art school, a party venue, a custom frame shop, an art gallery, and a crafts center for the creation of mosaic, woodcraft, plaster painting, and more! 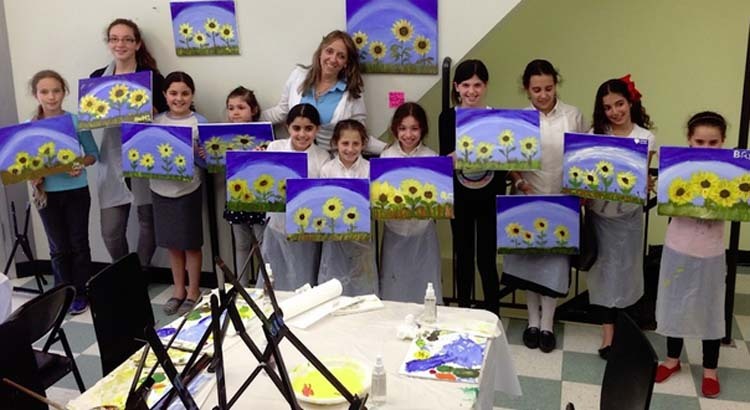 We aim to facilitate the creation of art in all individuals regardless of age or skill level! Our professionally trained and caring staff members include local and international artists and teachers who are always readily available to answer questions and support you in finding the inner artist in you!